Oh yeah. Awkward! I couldn’t hate the book, but I really wanted to take a red pen to it. I loved your review! 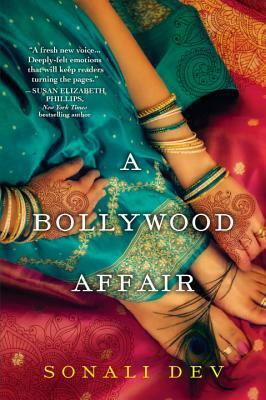 I really enjoyed Bollywood Affair, honestly though, steamy romances aren’t for everyone. I can’t say I would feel comfortable talking about it in a book club setting without wine and very close friends that regularly read these types. I agree with the word choice though! A bit much. Thanks! We’re a virtual book group, so I guess wine is an individual choice. 🙂 There’s a lot I enjoyed about the story, especially the cultural context, but I guess steamy romances are just never going to be my favorites.